May is National Physiotherapy month in Canada, and physiotherapists, physiotherapy aides, and physiotherapy students across our country celebrate our profession! As many people know, or learn as they meet a physiotherapist .... you do NOT need a referral to seek our help! We are a primary health care service, where more and more individuals are self-referring to us, meaning they are getting the help they need sooner, which in turn leads to a faster path to recovery and life! 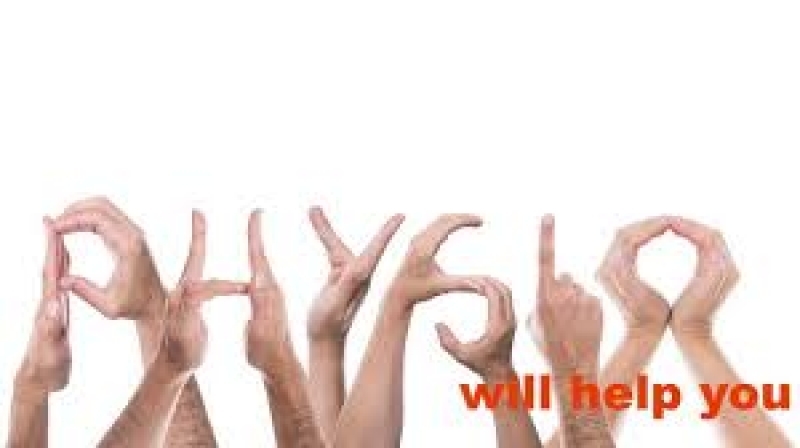 For more information and some interesting facts, check out the Canadian Physiotherapy Association's 'Self-Referral for Physiotherapy Services' article. Proper posture is a key element to injury prevention and recovery from a wide variety of conditions. Learning how to sit and stand in the correct position can seem so incredibly simple, but have such large impacts of movement patterns, strength and reducing pain.